Today we will be talking about Sectional Sofa’s. Go ahead put your feet up! For sectionals we offer all sorts configuration options. From 2 pieces to 10 pcs. You can maximize seating and comfort. Choose a sectional with a chaise to stretch out while giving your room a look that’s anything but relaxed. 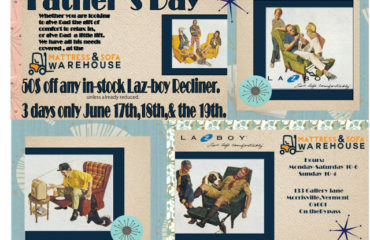 Reclining Sectional Sofa’s La-Z-Boy invented the recliner, which they paired with their modular sectional sofa. Custom create a sectional that is perfect for the way you live. Whether you need a console with storage with built in cup holders for drink and storage for snacks, knitting or remotes-perfect for movie night. A modular sectional sofa gives you the versatility for armless chairs, oversized ottomans, corner chairs. Whether you want to make an L shape, U shape or any other shape you can think of. If the Mattress & Sofa Warehouse doesn’t have it, we can get it. 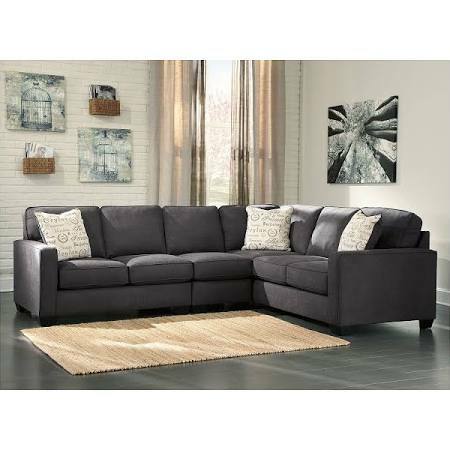 What style sectional should I purchase? Choose something that aligns with your personal or collective family style. And that complements the room’s family décor. Come in an browse are large selection of sectionals in our store for inspiration. Decide whether you want it to be an impact piece or to remain neutral. Do you want a bold graphic piece with bright color? In terms of the upholstery itself, consider how the sofa will be used, if it’s for everyday use think of getting a i-clean fabric that is so durable for kids and pets. Its clean-ability is outstanding. 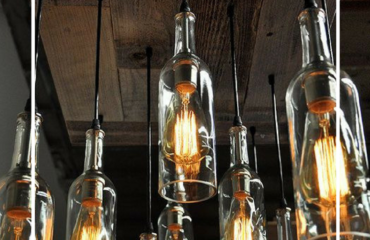 Turn large spaces into comfort zones. Power Reclining Sofas with the touch of a button relaxing has never been easier. Entertainment consoles, and theater seating, or hidden sleepers or more! How big should sectionals be? Consider various configurations: Do you want one side to be longer than the other? Do you want a chaise on one end? Do you want to be able to re-arrange the components depending on what’s happening in the space? Deciding these factors to help determine the necessary size of your sectional. Let MSW transform your space with a new sectional, but if that is too big for your space we have sofa’s with chaises or Sofa and Loveseat options as well. We can give you prices and check inventory for you, or answer any questions you may have.